It is deep, dark winter here, but the new year always puts me in the mood to get things done. Today’s Friday Finds bears that out. 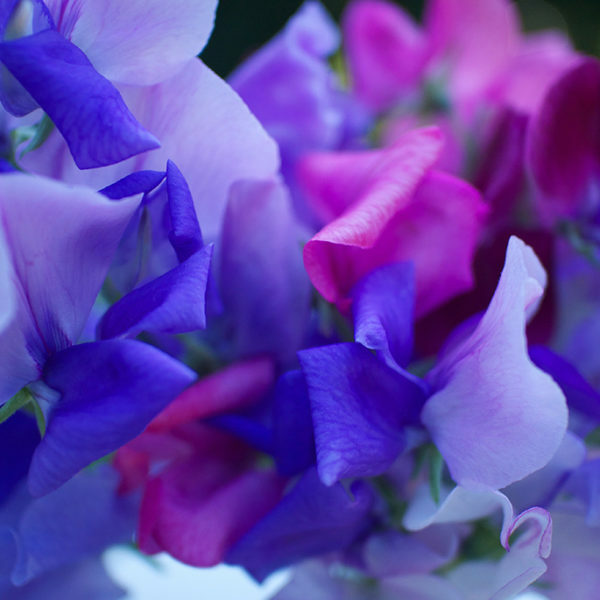 Sow & Dippity has a great list of things a gardener can do to keep busy until spring. I have to check out some of the gardening apps she mentions. I officially received my first seed order (just a few add-on things included with a dahlia order I placed last week) this week. 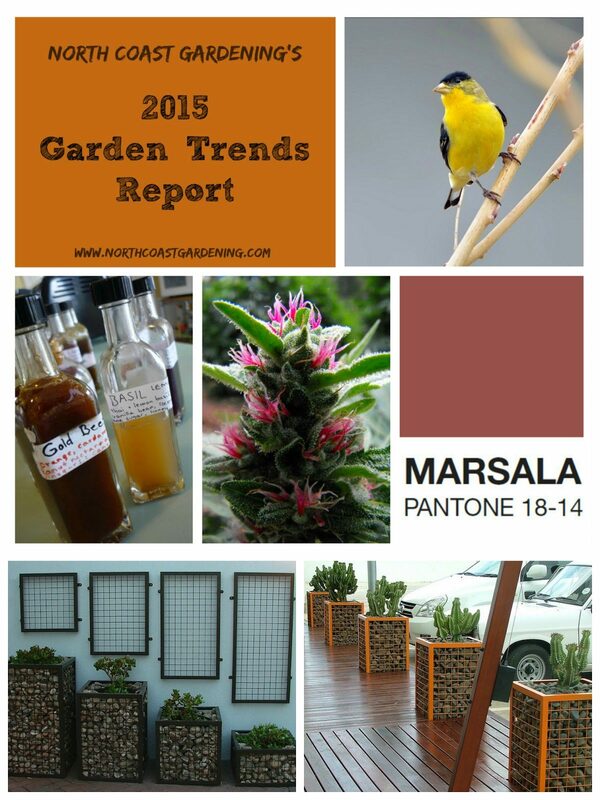 So while we’re in the gardening mood, I really enjoyed this 2015 gardening trend report from Gen at North Coast Gardening. One of my favorite things to do at this time of year is organize. It’s one of the few times that I don’t feel guilty being inside and really getting into a serious organizational project. 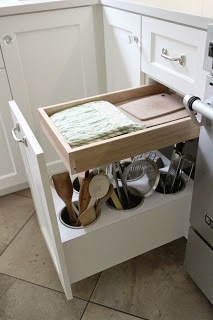 If you’ve not seen them, here are a few of my favorite organizational type things I’ve done including various kitchen nooks and crannies, designing custom drawers and keeping the laundry under control. I desperately seek a major organization solution in the finished portion of the basement and here’s one that I just love. It’s a playroom and a pricey option, but nice to look at. I just know there is a way to mimic this look with stuff from Ikea but here’s a confession: I don’t really understand how to shop at Ikea. Like how do you know that you’re going to get everything you need (in one trip since it’s far away)? How do you plan for it without being there? Know someone who is getting married this year? Erin at Floret Flower Farm lays out her 2015 wedding floral trends and I have to say they are a refreshing change of pace from the packed-tight ball of roses that was popular for so long. Her free-form bouquets are so beautiful. The Prudent Garden has produced a handy dandy succession planting guide to help you get the most out of your small garden this year. It’s one worth printing.